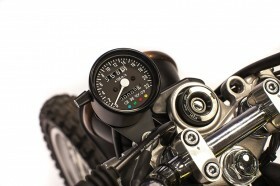 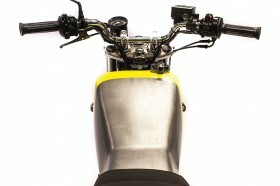 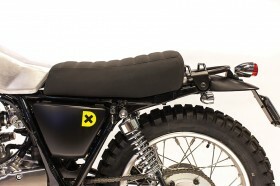 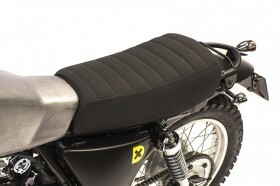 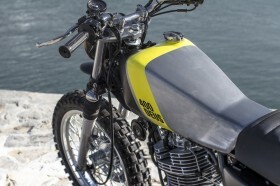 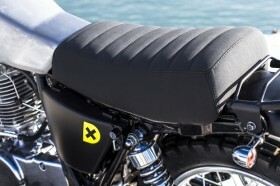 1/3 Offroad, 1/3 scrambler and 1/3 XT500: mix and ride! 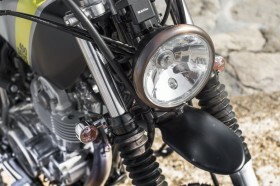 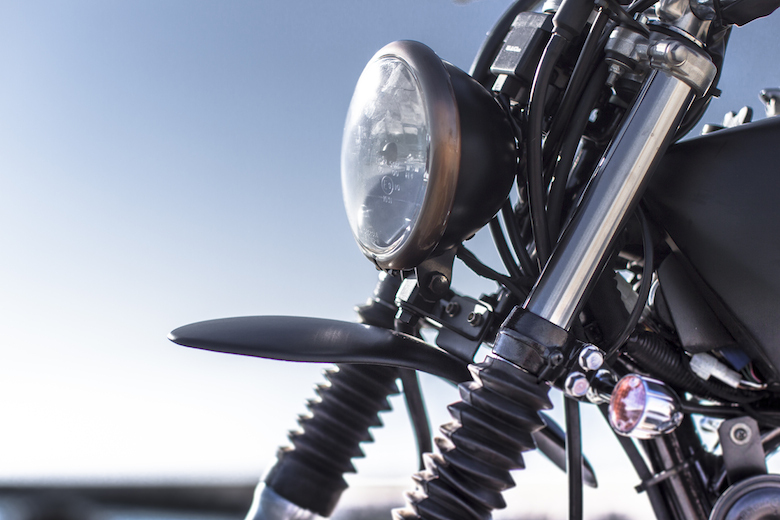 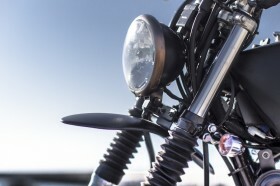 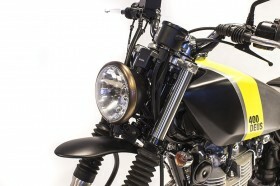 Inspired by the Deus Lightning, she is born as an essential, beautiful device. 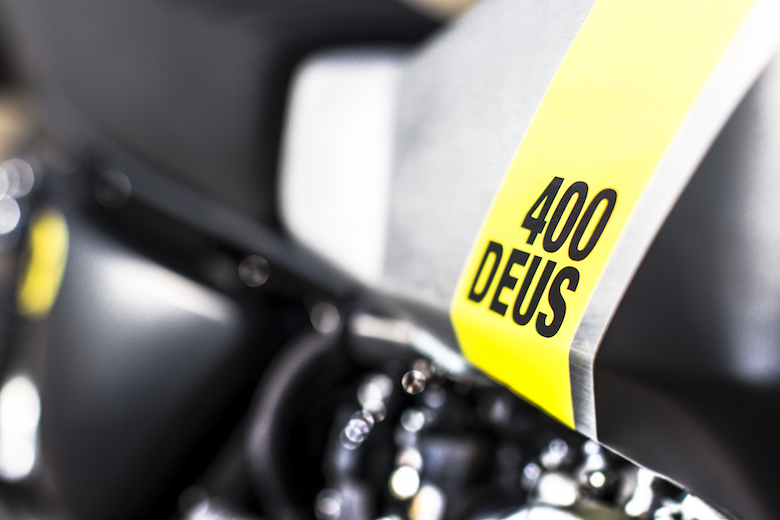 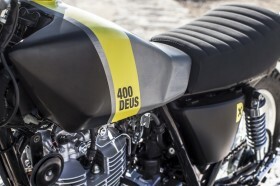 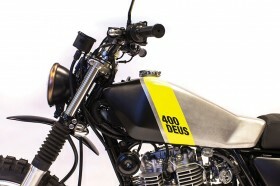 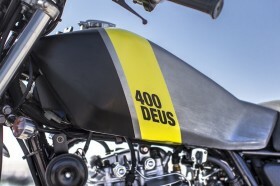 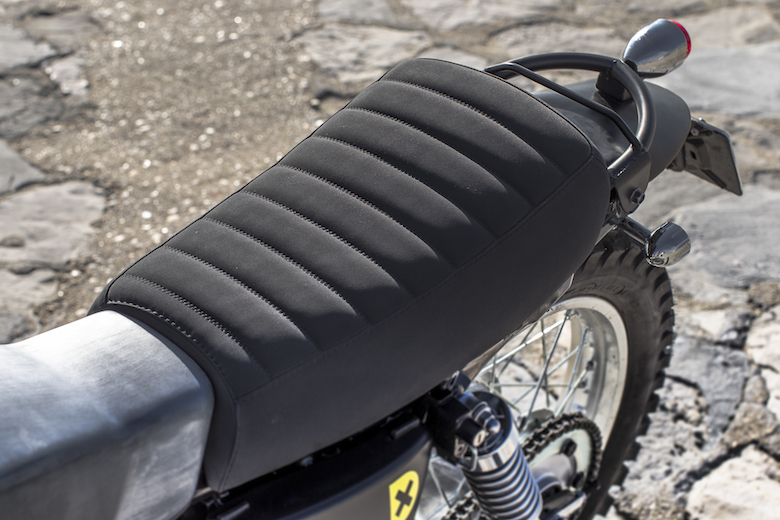 The Deus 400 is available as a kit for those who want to create their own Deus Yard Built SR400, or as a full bike which people can start to build together with us for the full experience of building their own bespoke bike. The bike’s lines and philosophy are a direct inspiration from a past master - the Yamaha XT500 – updated and reworked for a contemporary twist. 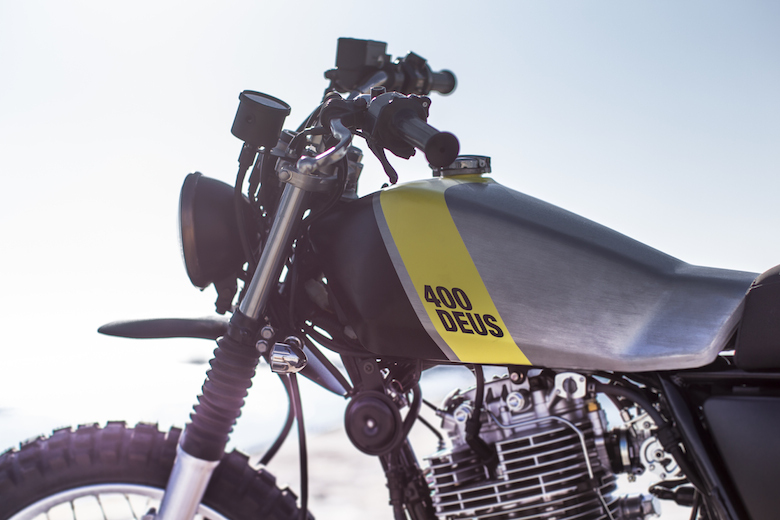 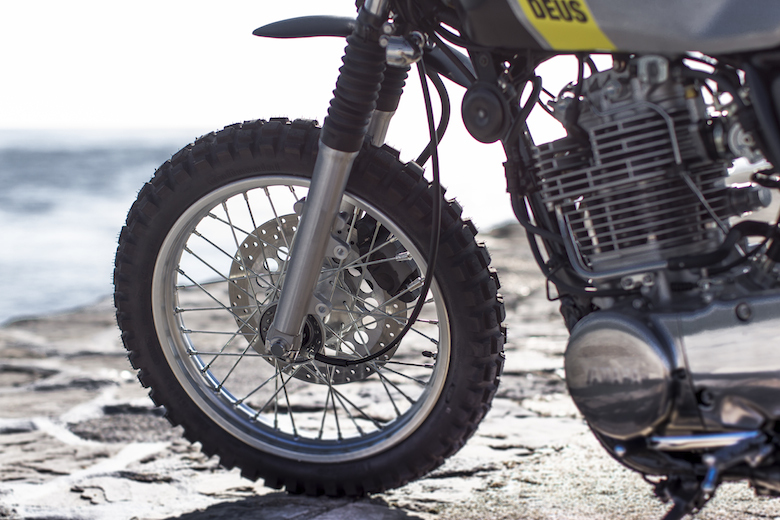 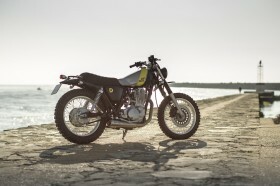 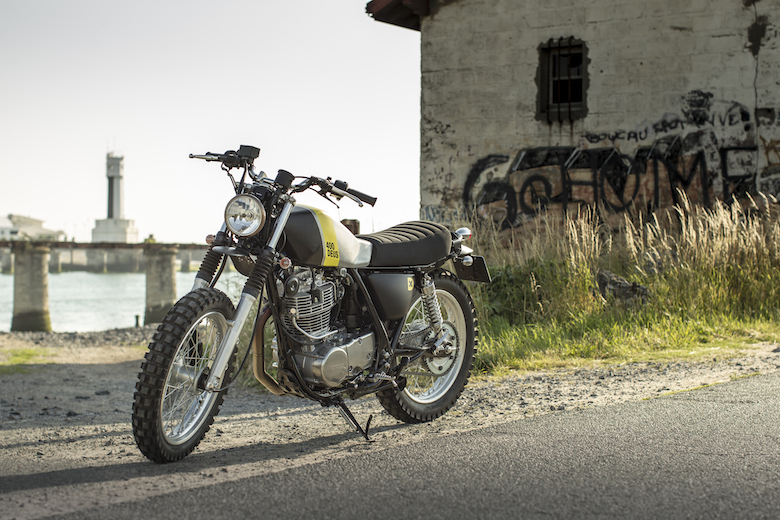 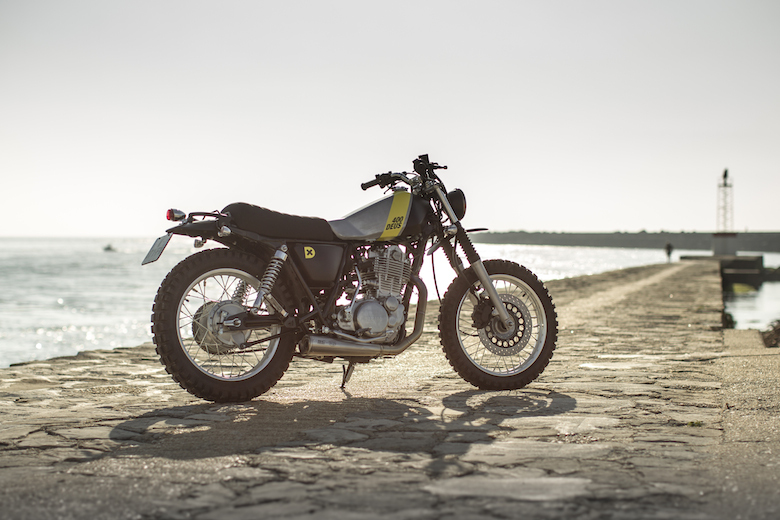 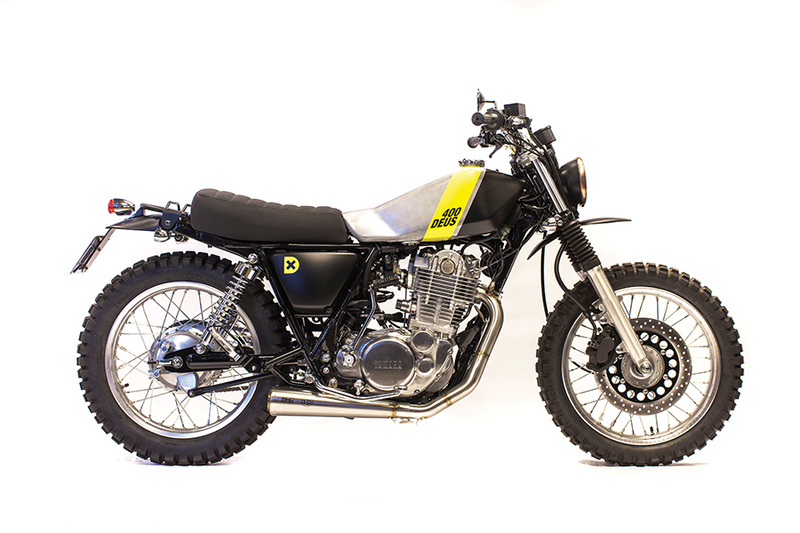 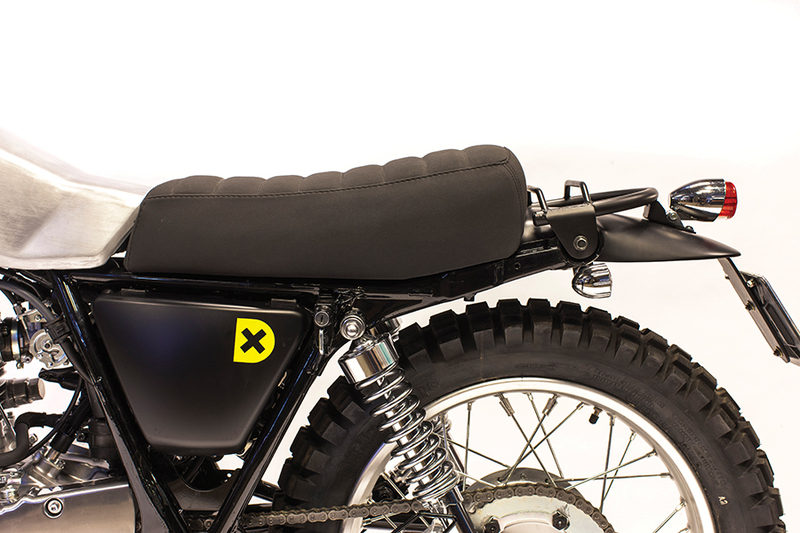 A modern, functional bike with fuel injection and a full Yamaha warranty, with all of the style, grace and effortless cool of an eighties off-road bike.The Deus 400 is fully-fledged Deus bike, but at the same time it’s also a blank canvas, a custom bike made to be customized. 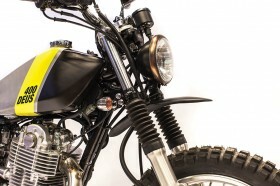 She can be Lightning, but if the mood takes you, why not make it a flat tracker? 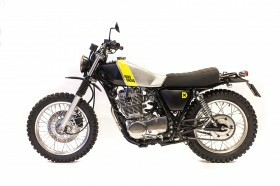 Or an everyday bike? 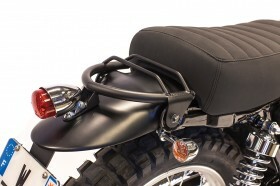 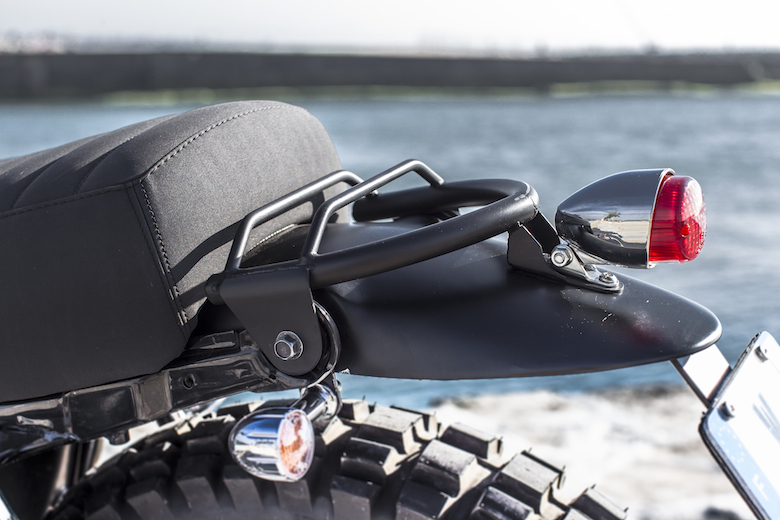 Why not strap a bag to the seat and take an off road adventure?We’re just showing you a couple of ideas, the rest is up to your imagination. 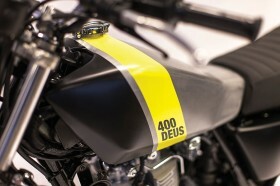 - Handmade painting by Kaos Design with OEM graphics and color options. 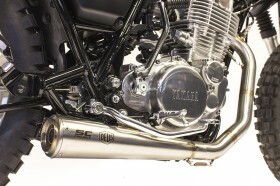 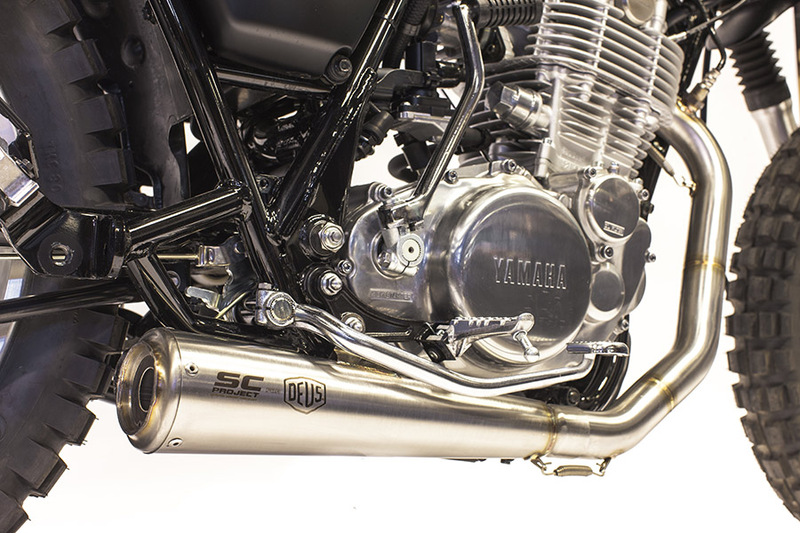 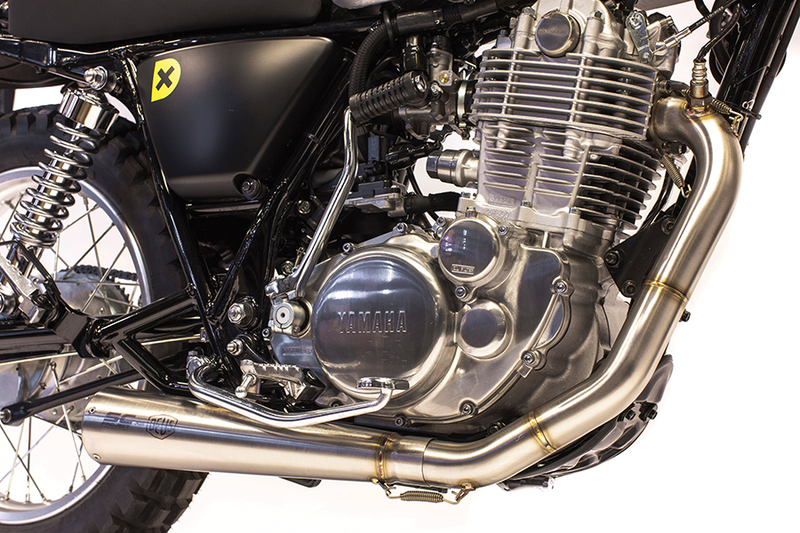 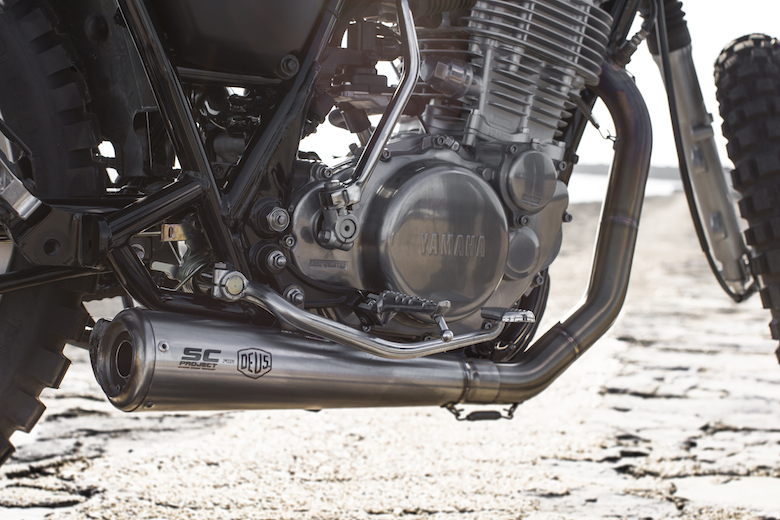 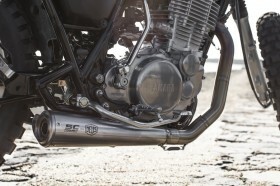 - Sc-Project full Exhaust Type B Scrambler Style and dedicated tank with modify fuel pump and to remove all original left side pannels and fuel pump.